LONDON, United Kingdom — The BBC will broadcast the London 2012 Olympic Games from the specially built International Broadcast Centre (IBC) in the Olympic Park, using no fewer than seven HARMAN Studer Vista and OnAir consoles, along with a Route 6000 network core. This will enable the BBC to take feeds from 34 participating Olympic Games venues for domestic transmission through its network. Following a promise to broadcast “every session of every sport every day,” this will amount to some 2,500 hours of TV sports coverage. 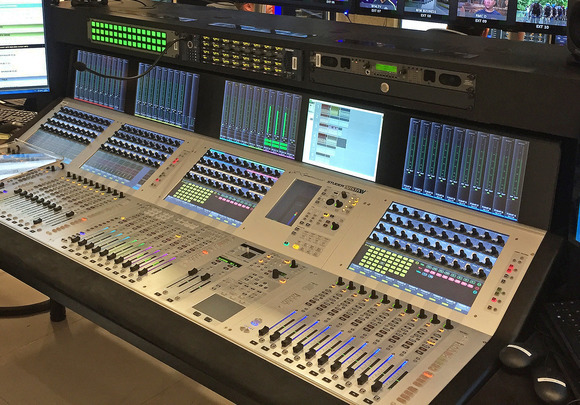 Andrew Hills, Director Product Strategy, Studer, confirmed that the integration of the desks would be carried out by Dega Broadcast Systems, at the same time extending Studer’s relationship with the UK’s state broadcaster that dates back more than a decade. Whilst Olympic Broadcasting Services (OBS) will provide host facilities within the IBC’s 42,000-square-metre net space, the design of the BBC space has been a collaborative effort between the broadcaster and Dega, led by project coordinator John Cleaver. 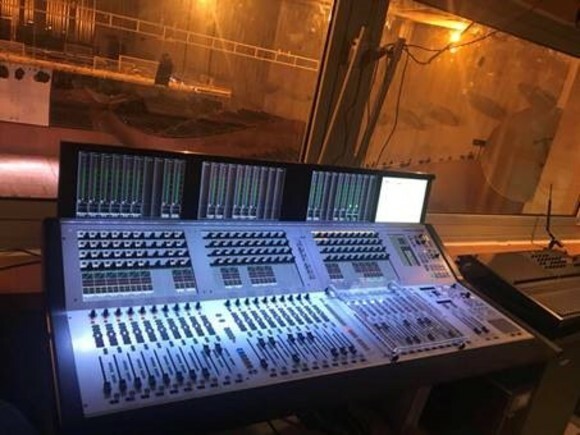 The installation will see the deployment of three 62-fader Vista 9 consoles and a Vista 5 along with three OnAir desks (two OnAir 3000 and an OnAir 1500). Incoming feeds from the host broadcaster and the BBC’s own studios will be fed to the desks, with the Route 6000 linking all the consoles at the core. According to Pete Bridges, who as Lead Sound Supervisor for the operation will oversee all sound and communications, a Vista 9 will form the hub of each of the broadcaster’s three HD and 5.1 production galleries. In addition, an interactive gallery (IPCR) will manage and route 24 separate streams whose destination will be the Internet, Red Button, and other platforms including Freesat, Sky and Virgin Media; these will be running in stereo using two OnAir 3000s. 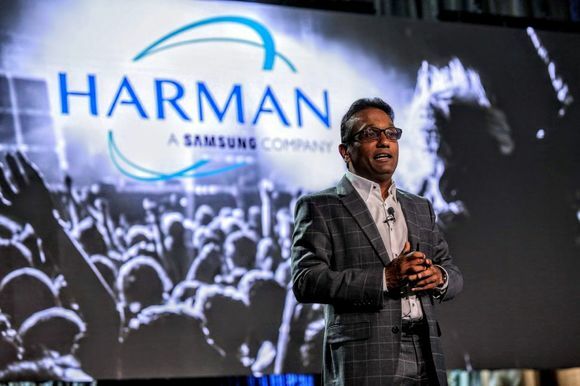 Faced with taking the bundle of host broadcaster’s feeds and folding that into its own programming will involve combining the broadcaster’s own presenters with VT, and incoming HD-SDI video feeds and Outside Source (OS) lines. The OnAir 1500 will provide a microphone submix from the athletics stadium presentation. As for the Vista desks, using the Vista 9 for the first time, Bridges notes that the metering will allow fast reconfiguration when dealing with a wide variety of incoming 5.1 OS lines along with commentary and 24 microphone circuits from the studio via Studer’s D21m stage boxes. Other sources to the Vista 9 will include VT and grams. To give an idea of scale, the Vista 9 in the main gallery will provide 16 line inputs, 72 line outputs, 52 mic inputs (via RELINK sharing) with 112 AES inputs and outputs (the large number of ports being the result of having so many incoming 5.1 sources). Situated in its own room, the Vista 5 will be used as a backup gallery to the main sound control rooms (SCRs), and will serve as a bypass source (should the main studio suddenly need to be put into bypass to allow a pre-record to take place). “We will use the Vista 5 to pick up the mix, freeing up the Vista 9s to mix the pre-record,” noted Bridges. A further useful feature of the Vista 9, he said, will be the ability to upmix stereo sources to 5.1 and downmix 5.1 to stereo outputs. The Route 6000 itself (which can accommodate up to 1728 x 1728 inputs and outputs) will provide 40 line inputs; 40 line outputs; four microphone inputs and two HD-SDI de-embedder/embedder cards. BBC Sport will field 20 IBC sound technicians, managed by Jon Sweeney, Technical Operations Manager and Richard Morgan, Chief Engineer. With the aid of the Studer platforms, this will ensure that the 26 participating sports are well represented and that the broadcaster’s aim of “every session of every sport every day” is maintained. 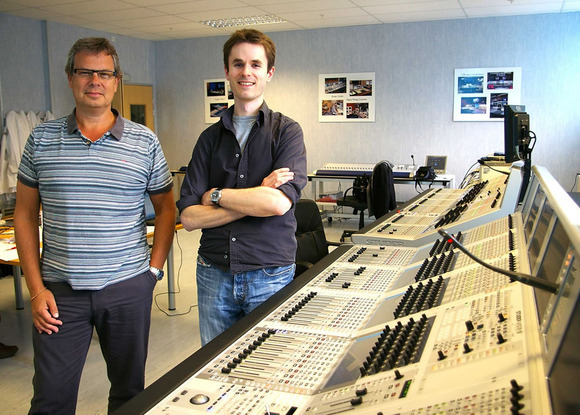 Photo Caption: Gary Clarke (left) and Pete Bridges, BBC sound supervisors, configuring the Studer consoles in Potters Bar, UK.